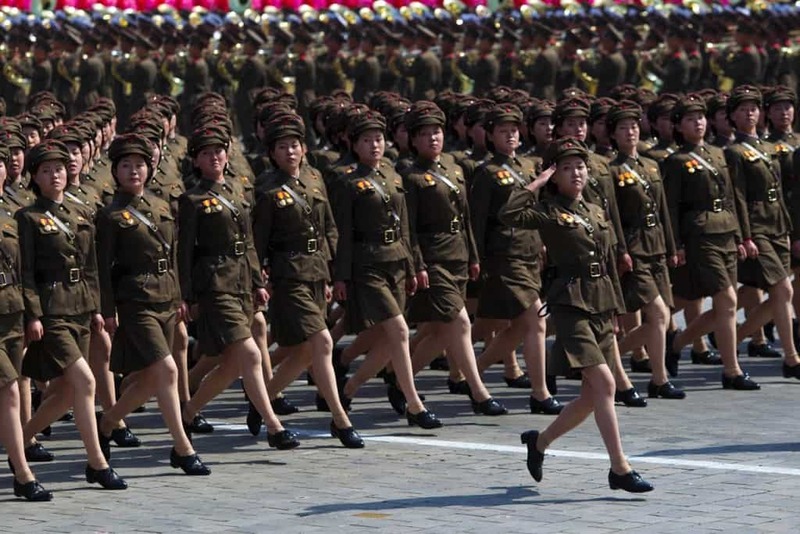 North Korea is probably one of the most depraved countries in the entire world, even though the Kim family would have everyone believe it is nothing more than a paradise with an overabundance of great food and riches. In reality, though, the people living there positively hate it, and they find themselves performing back-breaking labor on a near daily basis with little payment or encouragement. According to reports from some individuals who managed to sneaked out of the country, it is horrible. 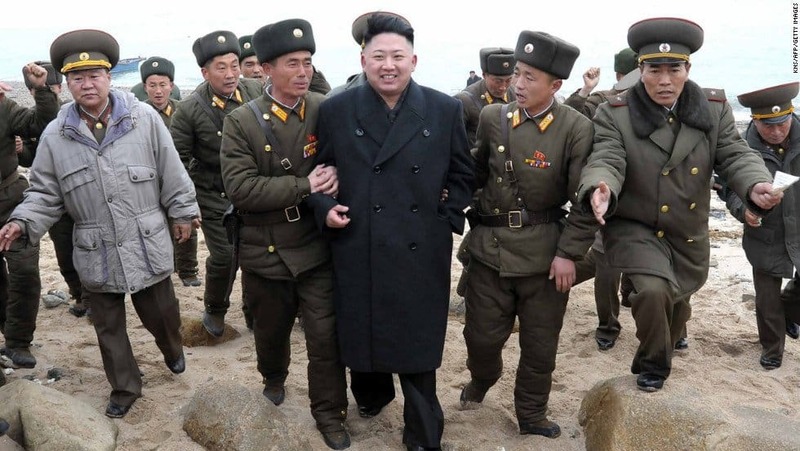 Here are ten totally brutal North Korean secrets. 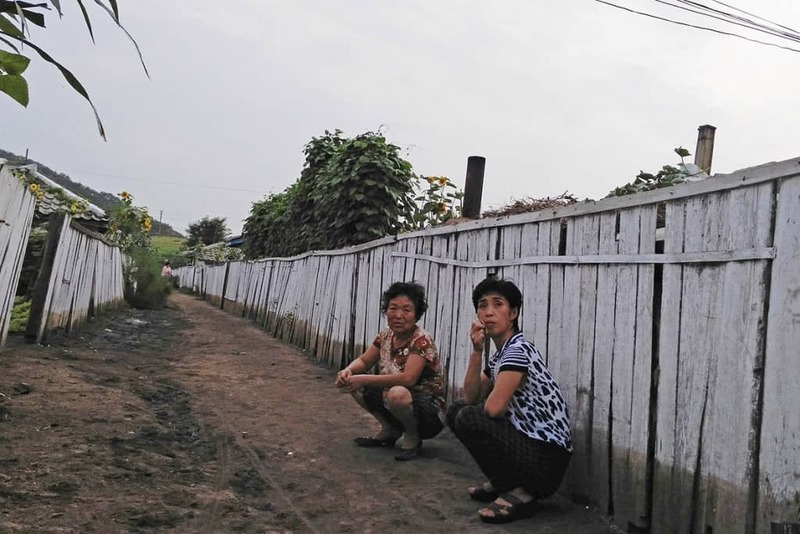 In total, North Korea has over 16 labor camps operating throughout the country. These are massive compounds that are surrounded by barbed wire fence with electricity running through them. It is said there are about 200,000 prisoners in total. 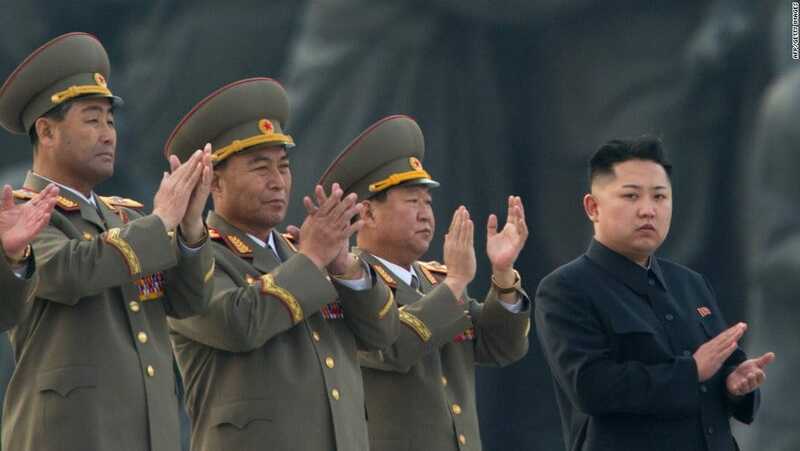 According to North Korean law, “three generations of punishment” is in place for anyone who commits a crime. This means that your children and even your grandchildren will end up being punished for a crime you may commit. North Korea’s economy is failing horribly, and in order to bring in new capital, the entire country has turned to insurance fraud. It is said they have made billions in insurance settlements after staged crashes and worse. 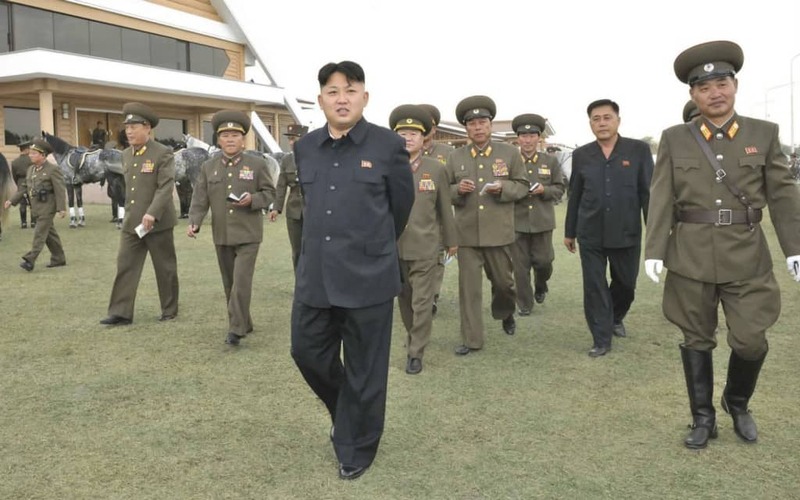 Insurance fraud is not the only illicit activity North Korea partakes in. They also absolutely love their arms dealing. In 2012, the UN seized a shipment from the country with cylinders meant for ballistic missiles headed to Syria. North Korea has tried to turn their capital, Pyongyang, into a utopia for the most elite of the society. Sometimes, during winter, however, the electricity will shut off completely. The majority of houses don’t even have it to begin with. Back in 1957, Kim Il Sung decided to implement the three-caste system. “Hostiles,” “wavering,” and “core,” are the three castes implemented to separate people. Each class is treated vastly different, with hostiles being the worst off. 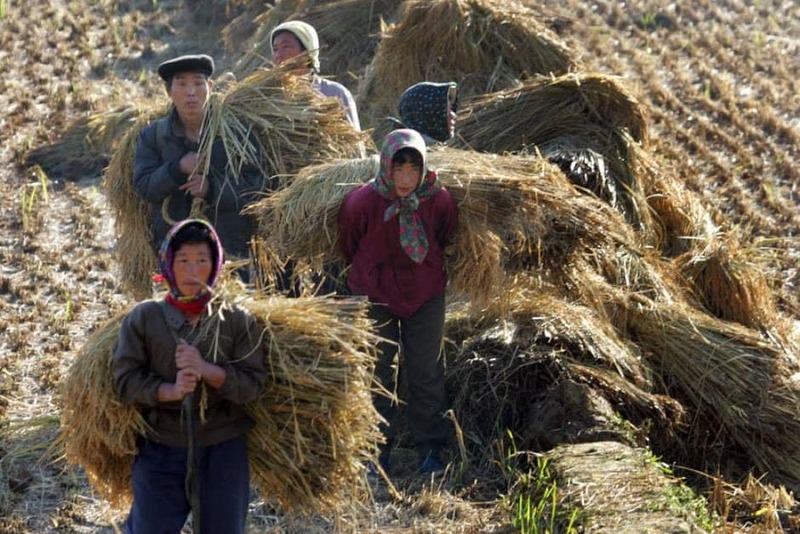 Because the majority of North Korea is mountainous and arid, the majority of the country experienced a lot of problems with farming. Now, illegal shops have begun to work their magic to utilize human feces for farming. 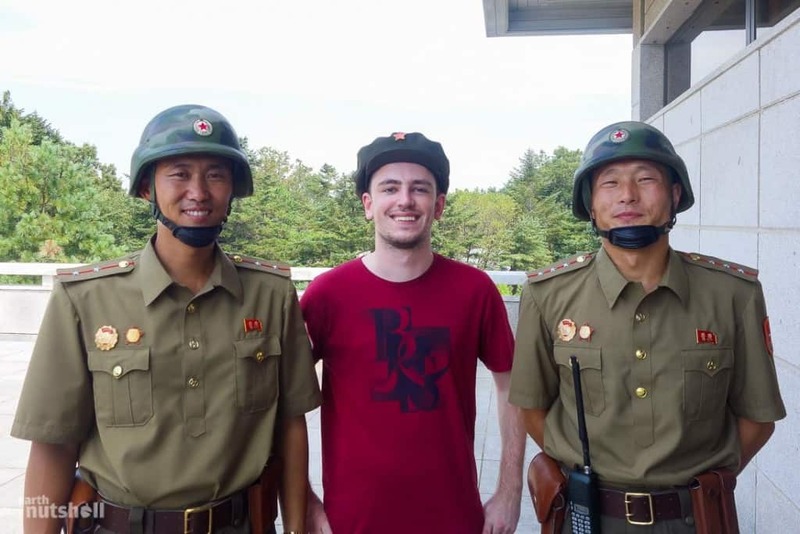 There are so many people trying to flee North Korea that most countries don’t know what to do. Some countries, like China, are sending them back. South Korea, however, is offering citizenship, a place to live, and a pension each month. 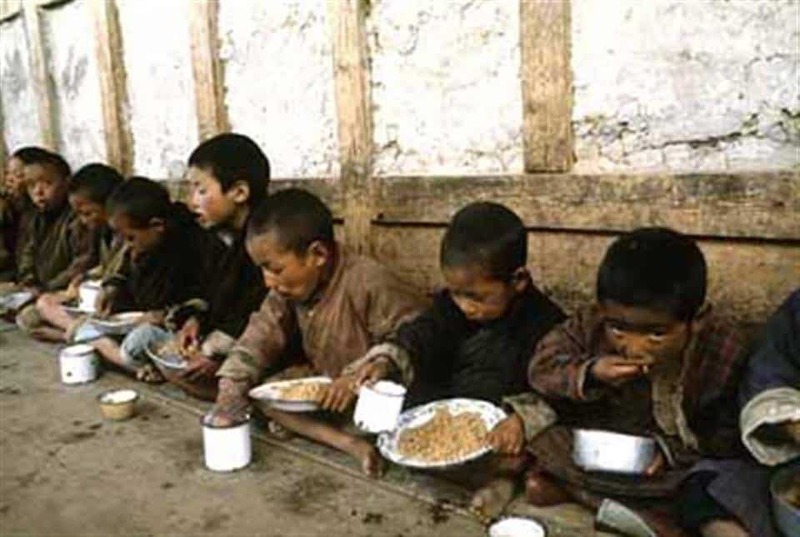 Due to the lack of food in the country, thanks to the widespread famines that have spread, many people within North Korea have actually begun to perform cannibalism in order to survive. Some people have begun selling human meat, too. Along with all of the labor camps, North Korea has become known for their torture prisons, where political prisoners and more end up blistered, burned, and abused in unimaginable ways, all thanks to the government.